SAN DIEGO, October 13, 2012 – Whether you think Joe Biden got the best of Paul Ryan on Thursday night or not, they were no match for Sarah Palin when it comes to ruling the TV ratings. The total number of viewers for Thursday’s vice presidential debate when adding all 12 broadcast and cable network audiences together is 51.4 million viewers according to the Nielsen company, the organization that measures television ratings. This is far below the 60 million some people breathlessly predicted. It pales in comparison to the 70 million people who tuned in to see the much-anticipated showdown between Joe Biden and Alaska Governor Sarah “Can I call you Joe?” Palin in 2008. Palin and Biden’s debate audience also topped the 67 million who watched the first presidential debate of 2012 between President Barack Obama and Governor Mitt Romney. Fox News drew the largest overall audience with 10 million viewers for the 9 to 10:30 p.m. Eastern debate. This is just slightly less than Fox’s audience for the first Presidential debate between Barack Obama and Mitt Romney. CBS claims the largest broadcast audience with 8.31 million viewers, just edging out ABC’s 8.29 million viewers. NBC was third with 7.85 million viewers. MSNBC recorded 4.37 million viewers, followed by CNN with 4.14 million. Overall, the viewership is down significantly from the network audiences for the Biden – Palin Debate. ABC drew 13.1 million viewers, NBC 12.8 million and CBS 11.1 million. Most viewers on Thursday were over 55 years old, 26.7 million, compared to only 7.1 million between the ages of 18 to 34. It’s important to note that Nielsen does not measure the number of people watching the debate on television in offices, bars or other locations; and it does not measure anyone watching online, which would add millions of viewers to the total. Many of these viewers were likely in the younger age group not watching in great numbers on TV. The numbers are in for viewership of the Ryan/Biden debate. And they don’t compare to those of the Palin/Biden debate in 2008. Plenty of viewers wanted to see Vice President Joe Bidenface off against GOP challenger Paul D. Ryan Thursday night. But neither man has the pull of Sarah Palin. According to Nielsen, a total of 51.4 million total viewers watched the 90-minute Biden-Ryan debate moderated by Martha Raddatz and carried on 12 networks. That was an impressive number but nowhere near the nearly 70 million who saw Biden and Palin duel in 2008. Fox News came out on top of all the networks offering this year’s sole vice presidential debate, with 10 million total viewers. That was more than MSNBC (4.4 million) and CNN (4.1 million) combined. Among broadcasters, CBS was No. 1 with 8.3 million viewers. Paul Ryan debating Joe Biden wasn’t quite the same television draw as Sarah Palin versus Biden was four years ago. An estimated 51.4 million people watched Ryan, the Republican challenger, debate Vice President Biden, a Democrat, on Thursday night, said Nielsen, the company that measures television audiences. Four years ago, just under 70 million people watched Palin debate Biden. But that was unusual; it was a debate that had more viewers than even any presidential contest dating back to 1992. Excluding 2008, the Biden-Ryan debate had a larger audience than any other vice presidential debate since George Bush was matched up with Geraldine Ferraro in 1984, Nielsen said. Last week, an estimated 67 million TV viewers saw President Barack Obama in his first debate against Mitt Romney. Paul Ryan also had a moment similar to one Sarah Palin had during one of her debates as a gubernatorial candidate in Alaska. During that debate, when her opponents were squabbling between themselves, she said the following, as reported by Joel Millman at the Wall Street Journal. A similar memorable moment during Thursday’s Ryan/Biden debate was this one, as reported in the Associated Press article at abc13. 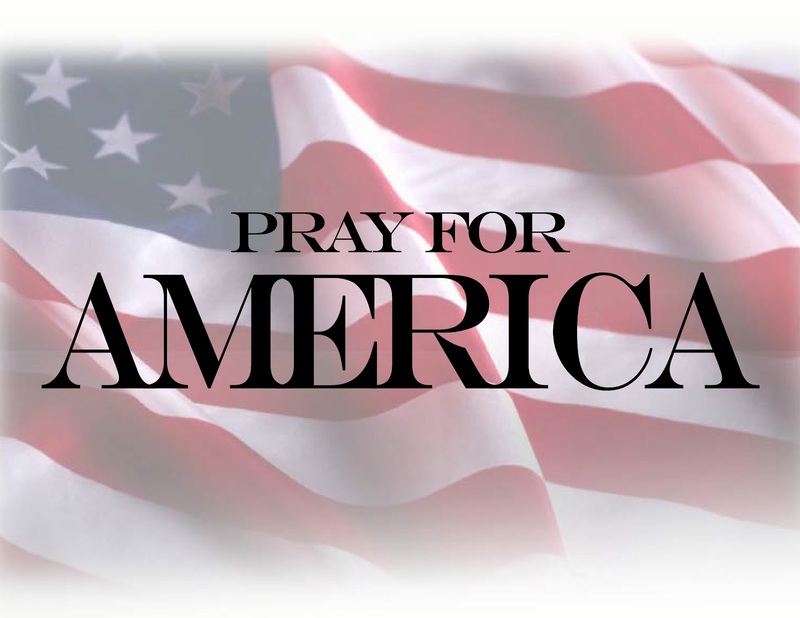 We applaud Ryan’s performance on Thursday night as he demonstrated grace under pressure and presented the facts against repeated lies by Biden. However, Governor Palin’s performance against Biden was a stronger win, and of course, no one else has her charisma and the ability to deliver zingers with a smile. 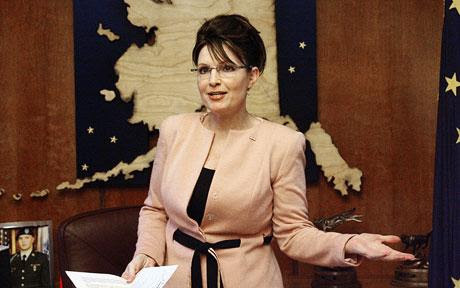 Here is a compilation of moments from some of her debates as a gubernatorial candidate in Alaska in 2006 that also demonstrate Governor Palin’s prowess in the debate arena.